What a special home! 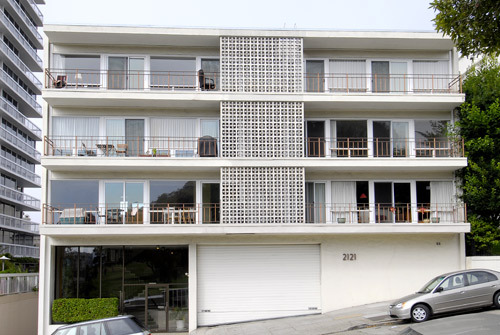 This charming one bedroom, one bath condo is located in San Francisco’s finest neighborhood. The condo has an open floor plan and is great for living and entertaining. There are French doors off the living area leading to a very large outdoor patio; a wonderful space for the urban gardener. The charm of the unit is enhanced with plantation shutters. There is one car deeded parking. The building has secure interior access to garage parking, storage and laundry. This home is located across this street from Lafayette Park and is just a short walk to the shops and restaurants of Fillmore street.